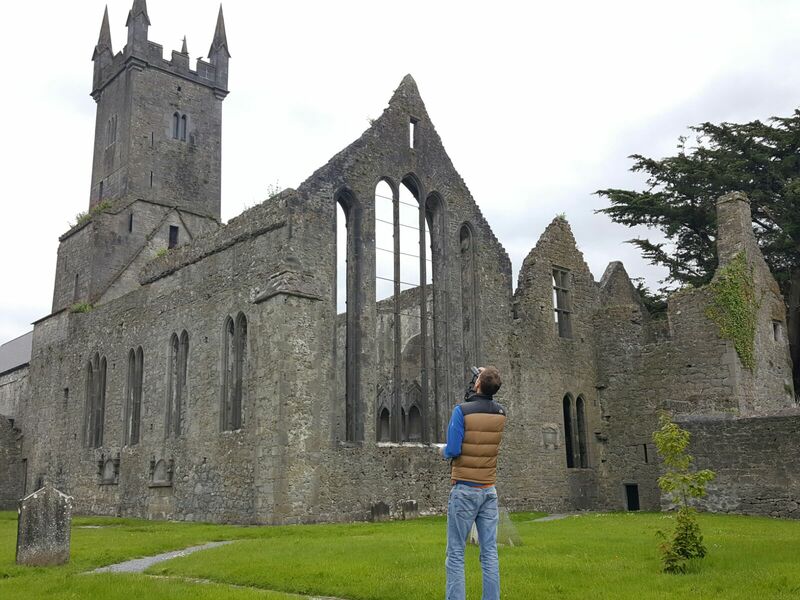 Last year the BirdWatch Ireland Swift Team carried out Swift survey work on behalf of the OPW (Office of Public Works) at a number of their heritage sites around the country. Swifts are traditionally associated with old and historic buildings as they provide nesting opportunities which the birds exploit. 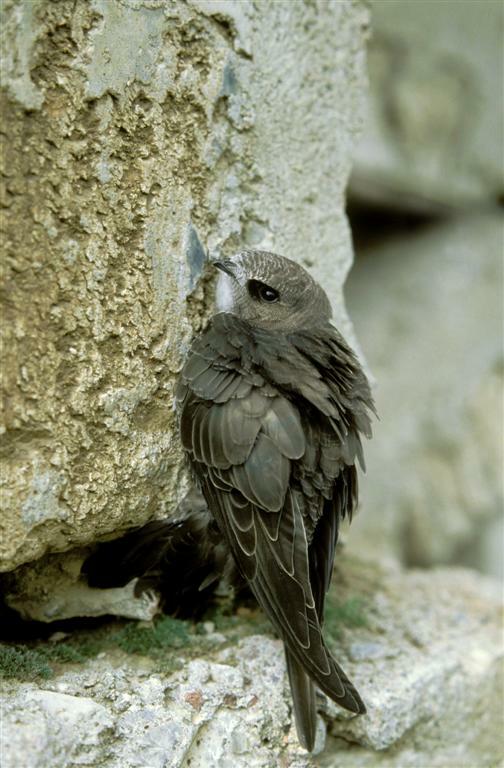 Modern buildings lack the same opportunities, as modern building techniques and materials make these buildings unsuitable for nesting Swifts. 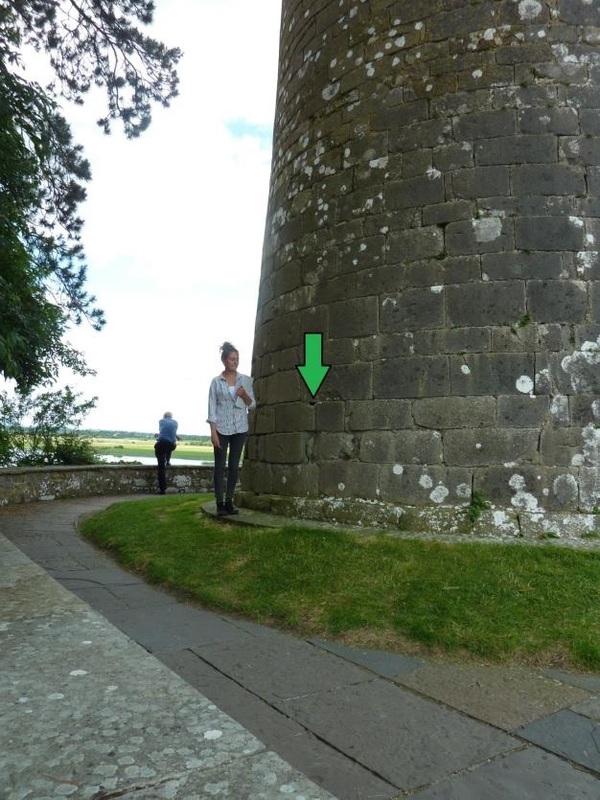 Last season (summer 2015) we completed survey work at Kilkenny Castle, Portumna Castle, Roscrea Castle/Damar House, Clonmacnoise and Kilmainham Gaol. 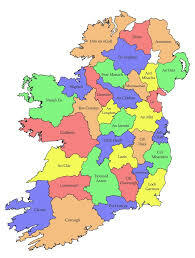 To our delight, with the exception of Kilmainham Gaol all sites had nesting swifts. The size of the colonies varied from one nesting pair at Clonmacnoise right up to twelve nesting pairs confirmed at Kilkenny Castle. Not alone did last seasons surveys prove the "historic building" rule but it also discovered one very unusual nest site. 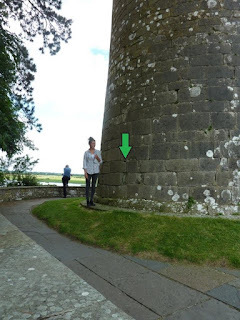 One pair of swifts had nested at waist height within the wall of the round tower at Clonmacnoise. I wonder what the monks would think of that having managed to keep the Vikings out of their tower for all those years! Footage of the Swifts visiting their nest within the wall of the round tower can be viewed here. This year we have embarked on another round of Swift site surveys on behalf of the OPW and we took advantage of the good weather in late May to kick things off. This year we are visiting Ennis Friary (Co.Clare), Athenry Castle (Co.Galway), Emo Court (Co.Laois) and Trim Castle (Co. Meath) during the months of May, June and July. Our survey visits will ascertain if these heritage buildings are suitable for nesting swifts and whether or not swifts are currently nesting at the sites. 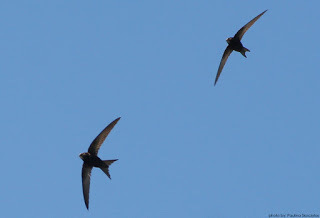 The early visits tend to tell us more about the viability of the sites and a suggestion of whether Swifts might be nesting there rather than giving us hard evidence. We are in the middle of visit number two to each of the sites and will report back soon with a new blog post in the coming weeks. In the meantime if you are familiar with any of these sites, other OPW heritage sites or have any Swift nest records please log them on our new online mapping tool here.